Fernando de Noronha is a scenic archipelago in Brazil that has been declared as a Natural World Heritage Site by UNESCO. Its crystalline waters, pristine beaches, breathtaking tropical landscapes, rich wildlife and abundant marine resources makes it a stunning South American destination and definitely one that tourists shouldn’t miss. It is one of the best spots in the entire world where you can experience and enjoy the best in land and marine activities. 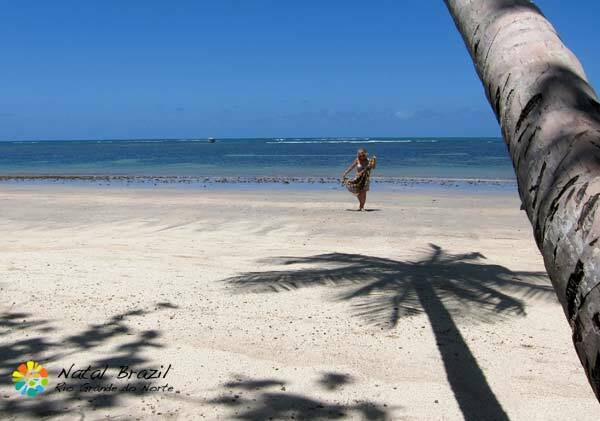 There are only four beaches in Brazil that has been awarded 5-stars by the prestigious Brazil’s ‘Beach Bible’, Guia Quatro Rodas Praias – and three of these great beaches are in Fernando de Noronha. The Fernando de Noronha archipelago is famous worldwide for its crystal-clear waters that makes it ideal for fantastic water activities like scuba diving, snorkeling, boating tours, surfing or just plain swimming. All boat trips in Fernando de Noronha cover the archipelago’s inner sea side. Exploring Noronha’s inner sea side via the marine route is an unforgettable water activity that no island visitor must miss. Boat tours usually include a delicious local lunch that typically consists of fish, potatoes, rice, salad, along with fresh and candied fruits. Fernando de Noronha is considered as the best scuba diving spot in the country, a world-class location comparable to the world’s most popular dive destinations. The water’s visibility in Noronha normally reaches 30 meters and can get up to 50 meters during the best weather conditions. Noronha’s Baía dos Golfinhos or Dolphin Bay is where you can find largest known population of resident dolphins in the world. It is one of only two places on earth where Spinner Dolphins breed and thrive in large groups. Apart from the boat trip, you can also go dolphin spotting from atop a cliffside observation post at Dolphin’s Bay Viewpoint. 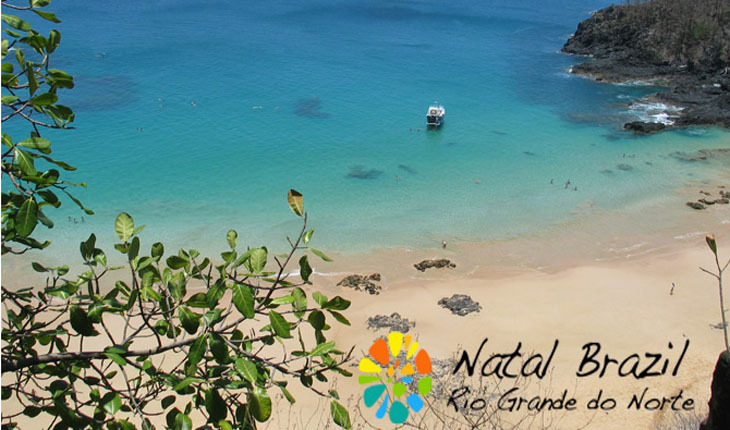 Fernando de Noronha is a natural sanctuary for sea turtles and is one of the best place to visit in South America if you want to see the beautiful yet endangered Green and Hawksbill sea turtles. It is recommended that you go snorkeling at Sueste Bay during high tide to view these fascinating sea creatures. 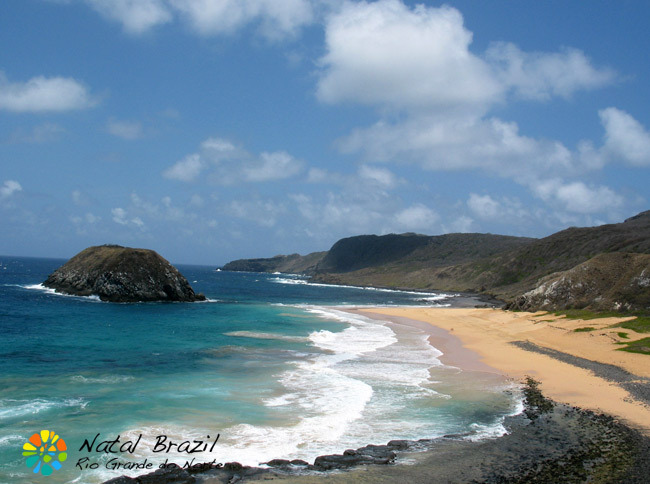 The islands’ coastal and marine surroundings are under the protection of Fernando de Noronha PARNAMAR and other conservation movements that operate in the area. PARNAMAR is the sort name for Parque Nacional Marinho, or Fernando de Noronha Marine National Park. Noronha is made up of 21 islands but only the largest of these is populated. Because the islands are under the Marine National Park’s protection, visiting them will require a special clearance from the park authorities. The archipelago possesses a remarkable geographic location, stunning vista, indigenous flora and fauna species, and huge biological possibilities. Because of these, local and international environmental agencies insisted that it be placed under protection. 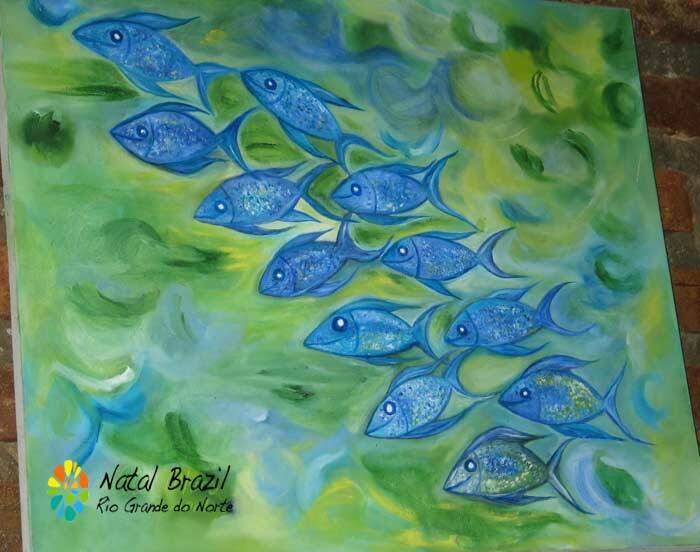 In 1988, about 70% of Noronha’s local area was transformed into a Marine National Park. In 2002, UNESCO named it as one of its Natural World Heritage sites. Because of its distinctive title and amazing natural features, special steps were taken to preserve the island group while allowing both local and foreign visitors to marvel at its beauty. 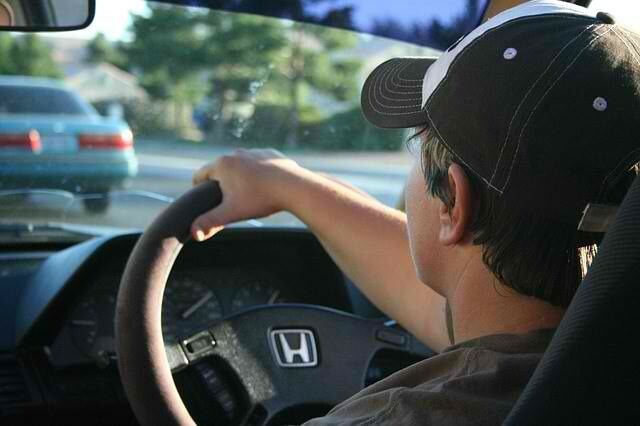 This means that there are certain rules to be followed when you visit Fernando de Noronha. While you can still enjoy a fun experience in the islands, some guidelines and restrictions have been set in place to ensure that the natural environment will be maintained for future visitors and later generations. 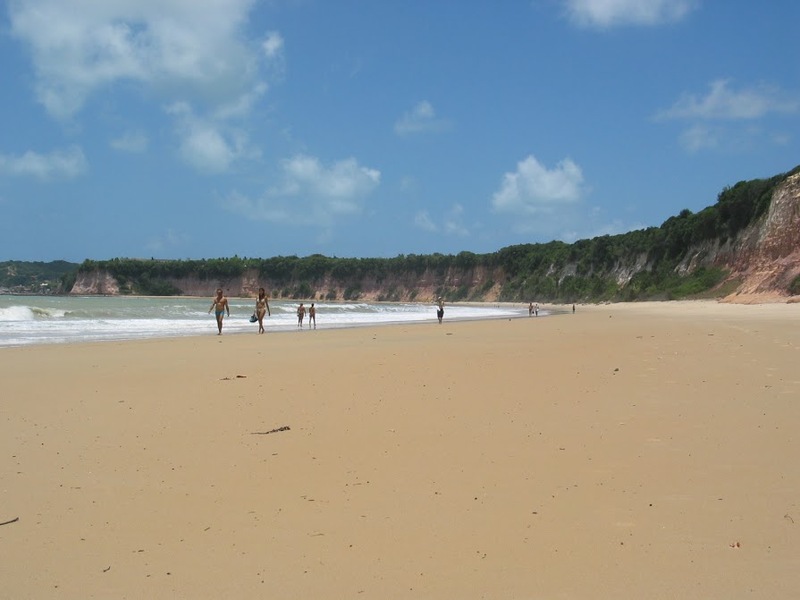 For example, if you plan to go snorkeling at Praia da Atalaia, you are required to register at the ICMbio which is close by the Projeto Tamar. The tide pool is only about two feet deep but it is a habitat for various marine life. You can find plenty of octopuses, lobsters, a diversity of fishes, and even a baby shark on occasion, thriving in the pool. Currently under government management, only a hundred visitors per day are allowed in the pool and that is only during low tide. While there is still about one-third of Fernando de Noronha that isn’t still under the Marine Park jurisdiction, it nevertheless has been classified by the Brazilian government as an Area of Environmental Preservation. 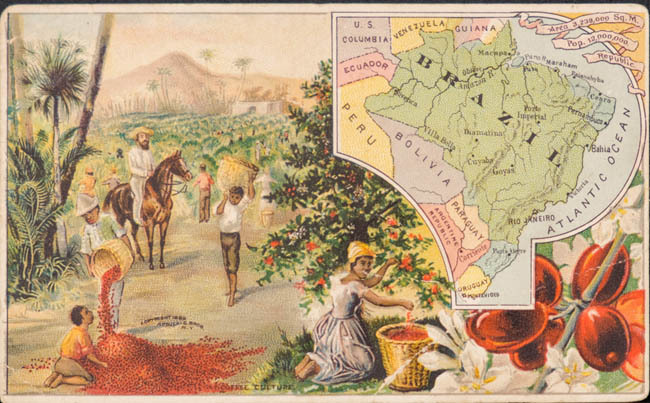 Hence, it will make good sense to follow the guidelines wherever you may be in this island group. Do not apply any suntan lotion on yourself as the chemicals in the lotion can contaminate the tidal pool. If you are new to snorkeling, it is advised to develop more of this skill at another beach before you visit. Do not feed, chase, or harass any animal. Do not remove or collect any animal, shell, coral, or any organism from the pool. Do not leave any trash or litter. Do not deface any trees, rocks or signage. Stay only in authorized areas of the marine park. These are just some of the guidelines that you must observe at the reserve. Violation of any of these rules can cause you to be fined and/or removed from the pool. There are various trails that you can take in the Fernando de Noronha Marine National Park but you need to be aware of certain restrictions and guidelines. If you want to visit, you need to apply for a permit and must go trekking only with accredited guides. The trails within the Environment Preservation Area are free to access. As in all tourist destinations on the island, you must observe the rules that are set to protect the environment. While you can find many regulated tour packages that will take you to Fernando de Noronha, you can also go there by yourself as an independent traveler. If you have plenty of time in your hands, you should consider staying longer as Fernando de Noronha has a lot to offer its visitors. 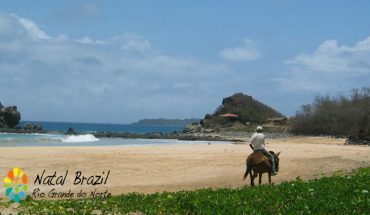 Apart from being a leading Brazilian eco destination, it is an amazing place that offers the best of both land (island tour, horseback riding, trekking) and water (snorkeling, surfing, diving) activities that will that will provide you endless hours of fun and adventure. But that is not the end of it. The archipelago is rich in cultural and historical information that you will surely want to explore over and over again. In short, the Noronha experience can be quite addictive.